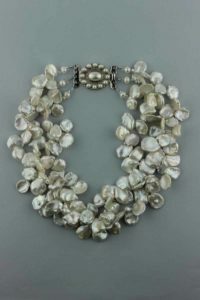 Whether opalescent, iridescent, milky, silvery, or frosted, pearls come in a wide range of colors, shapes and sizes. 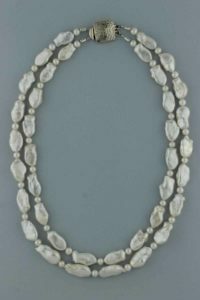 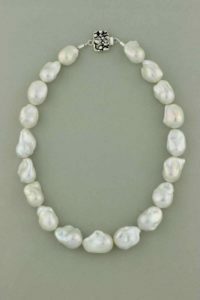 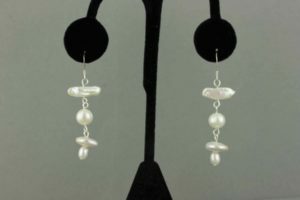 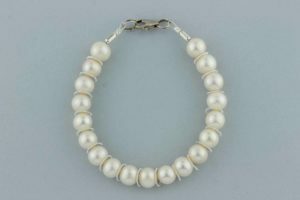 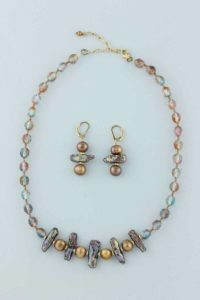 Today freshwater pearls are available in a wide range of sizes, shapes, and colors. 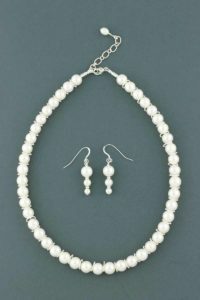 Please check out some of my designs below. 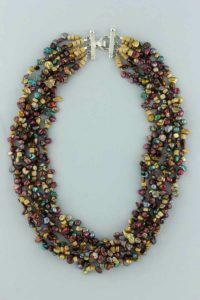 Every item was personally handcrafted by yours truly.